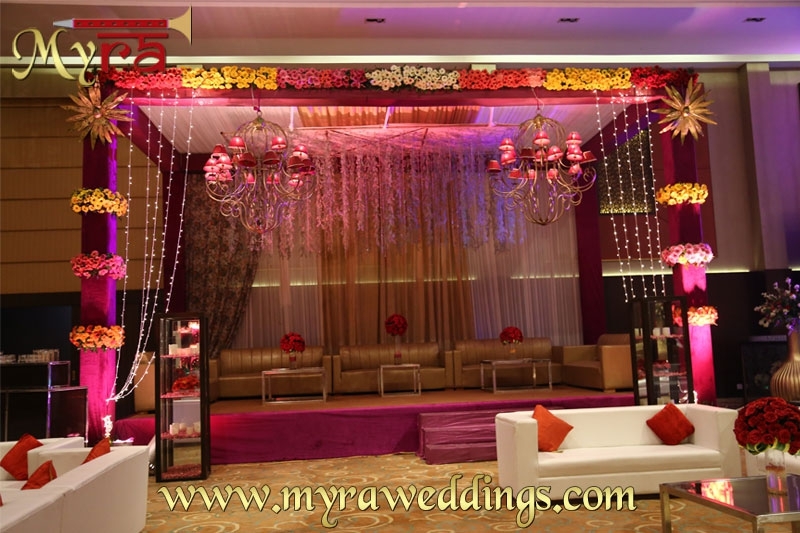 Registered Office Address:- Myra Events & 4 Fountain chowk, Opp. 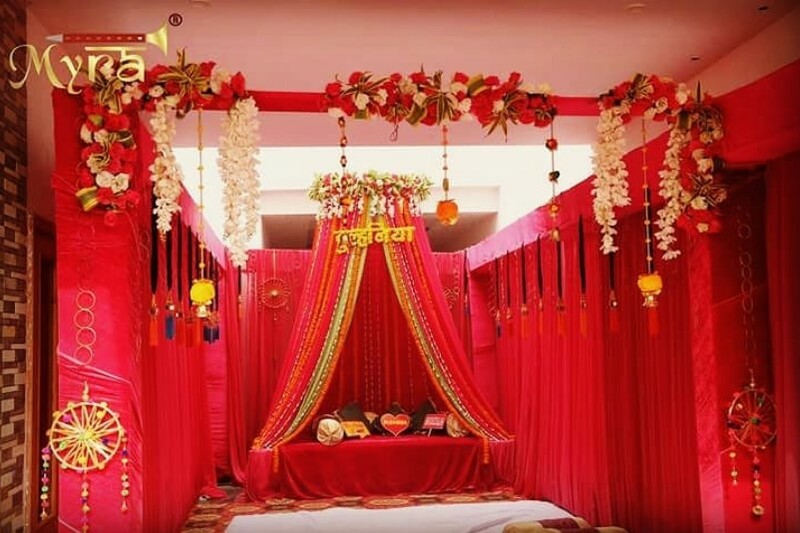 Lakshmi Store, Ludhiana- 141002. 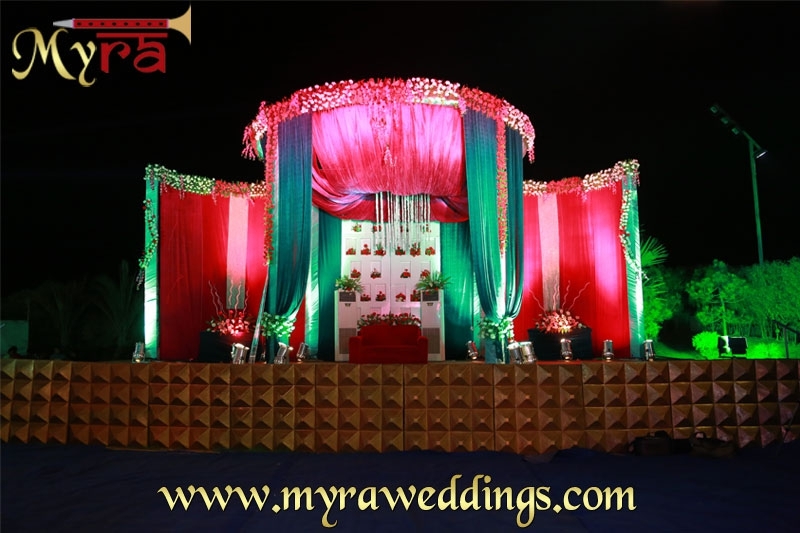 Punjab (INDIA). 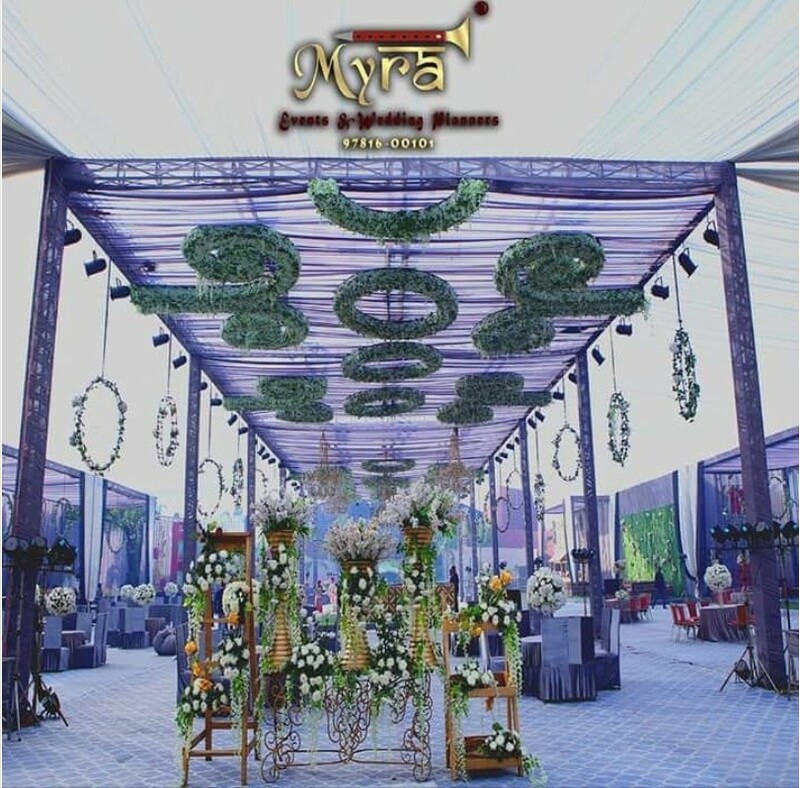 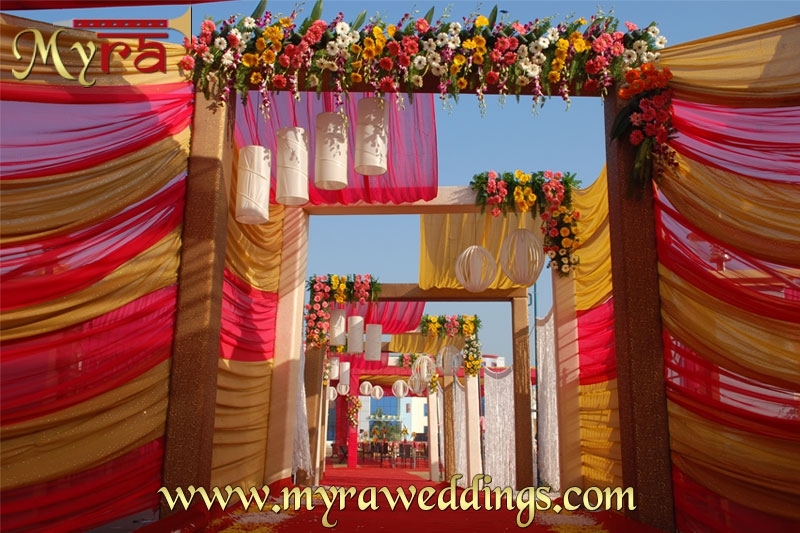 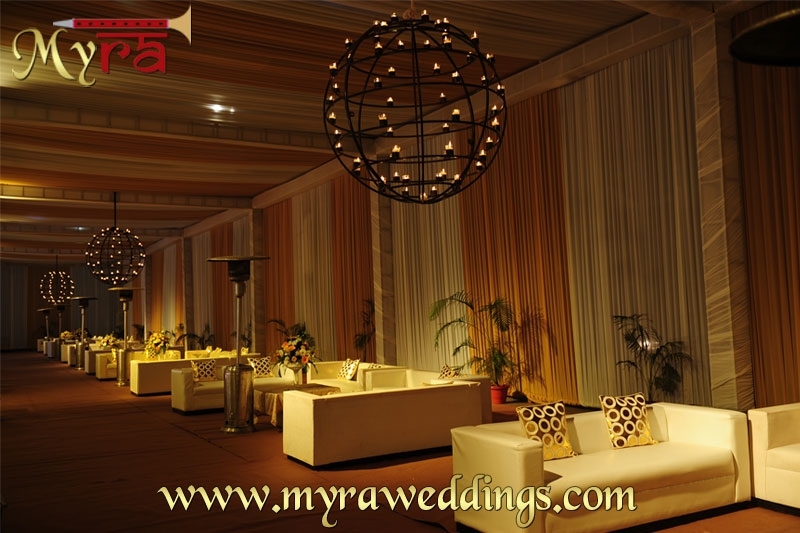 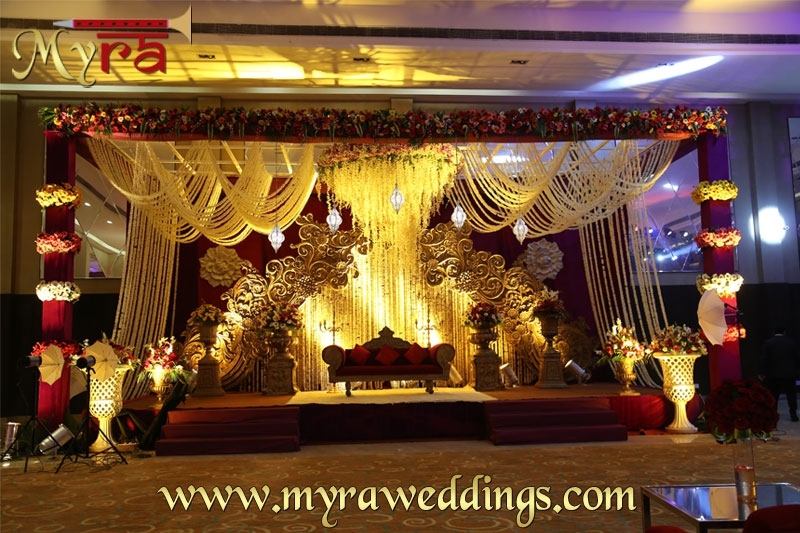 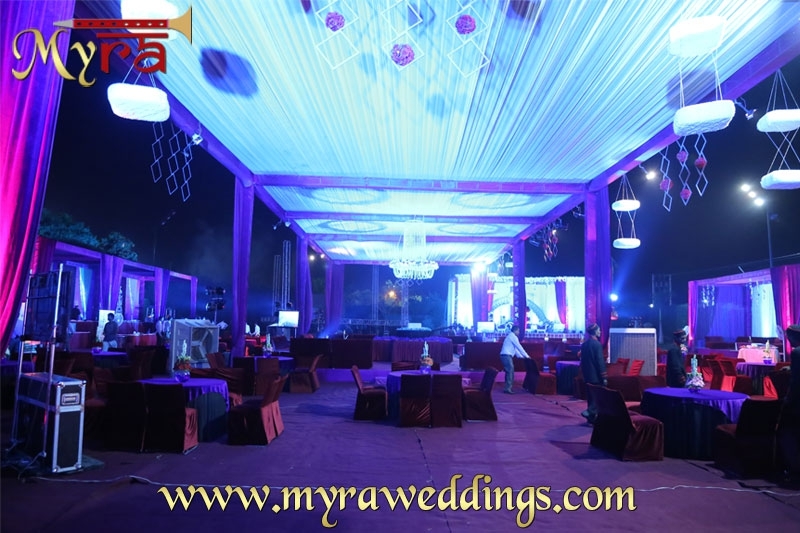 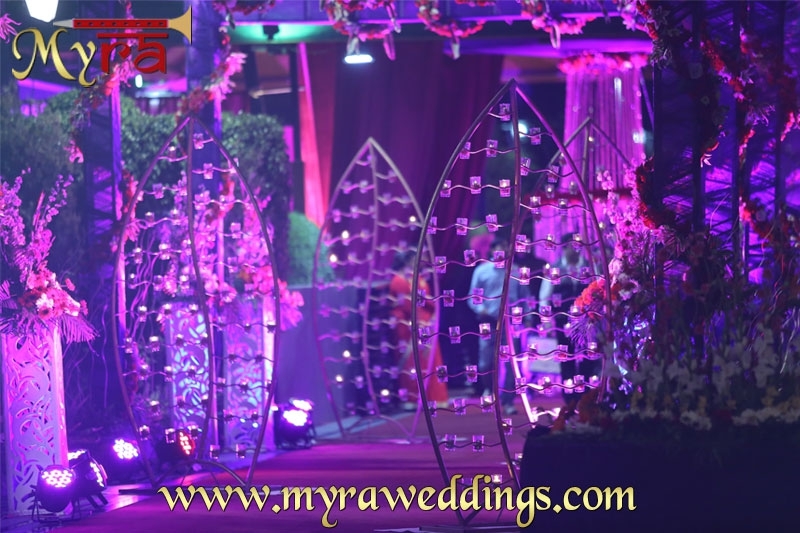 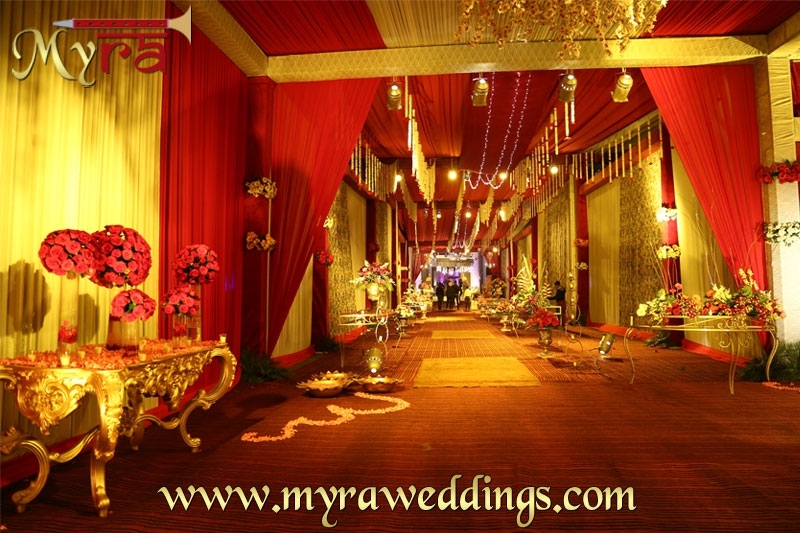 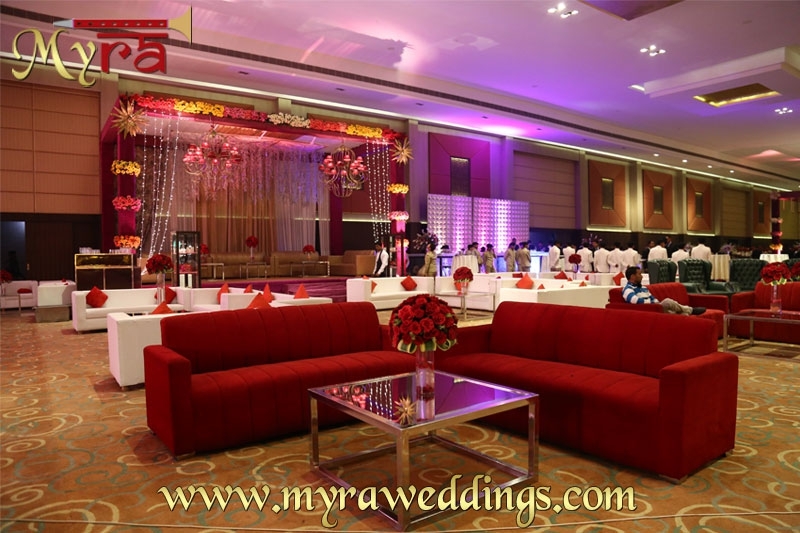 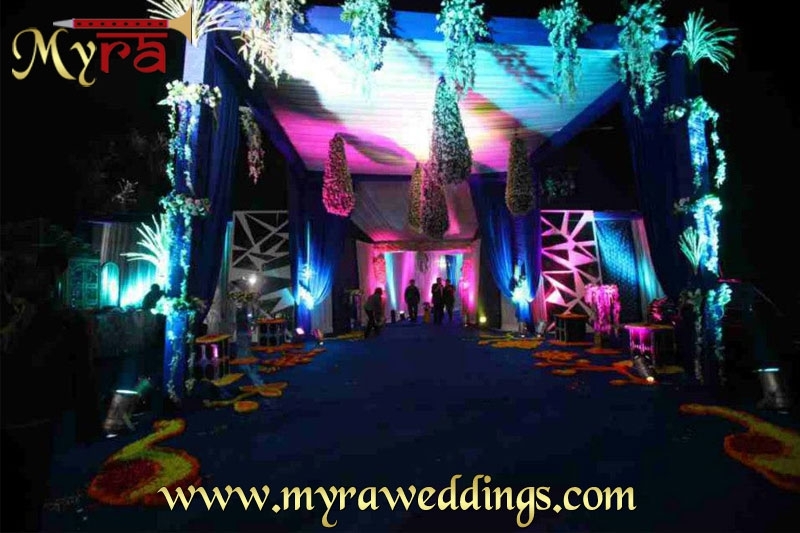 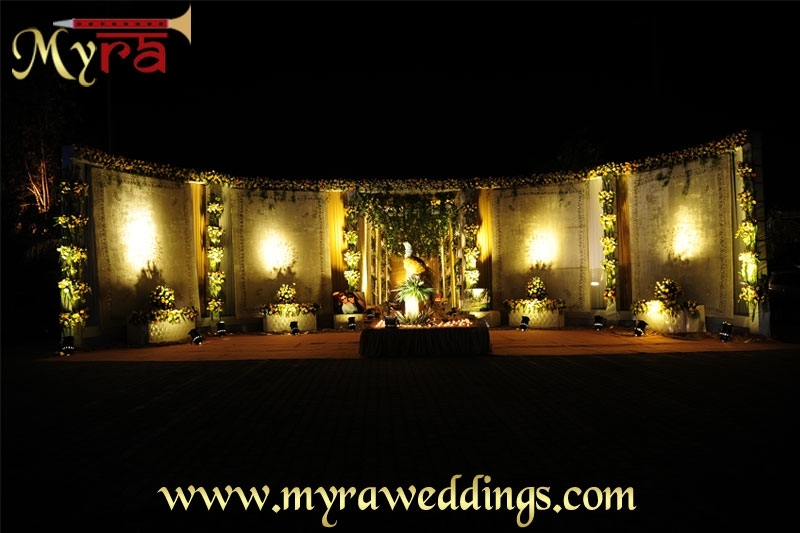 We at MYRA Events believe that the keys to successful wedding include organization, prioritization,Venue Booking,fire works, execution and wedding gifts. 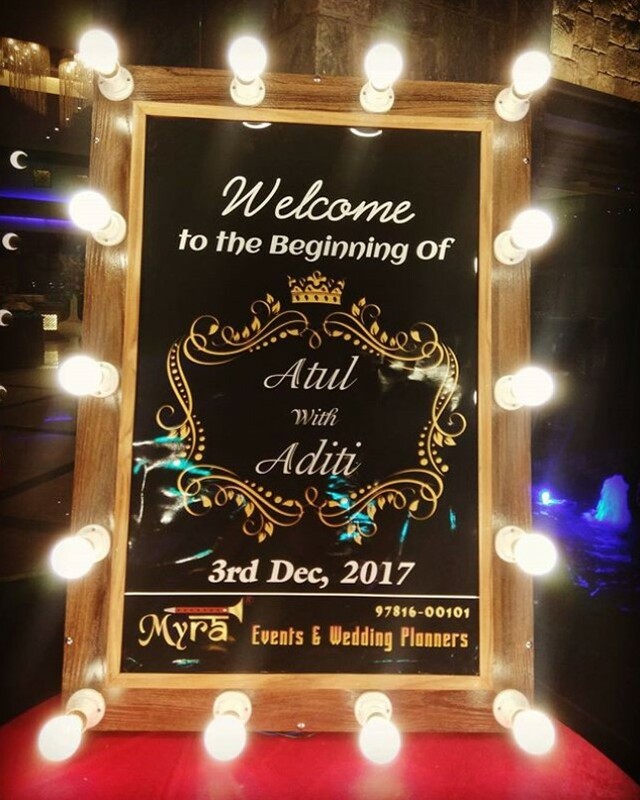 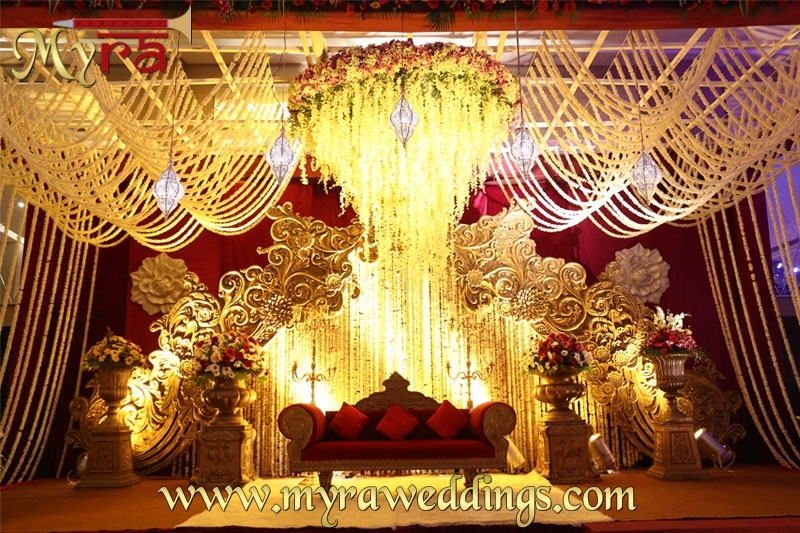 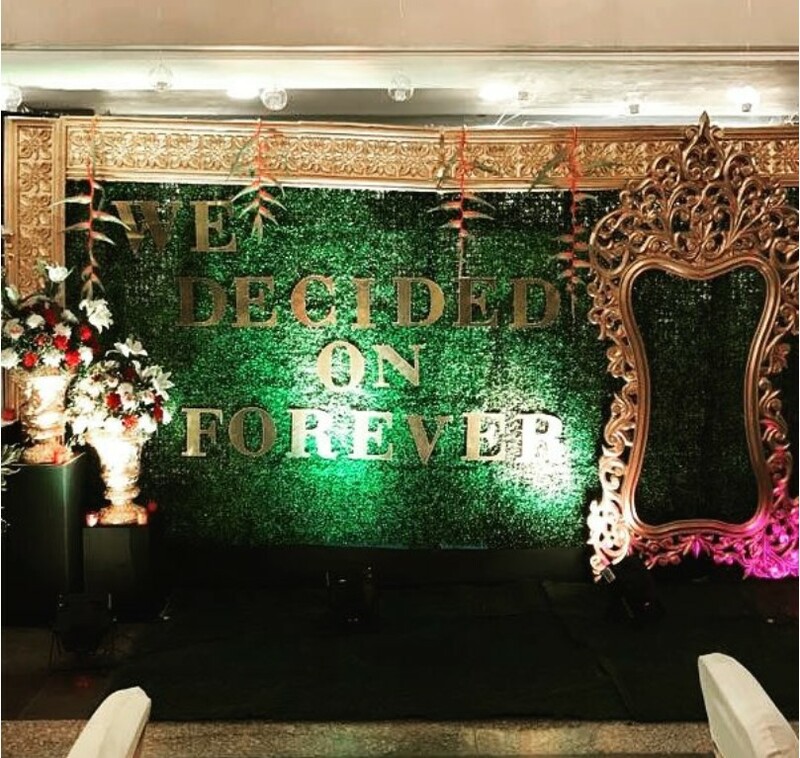 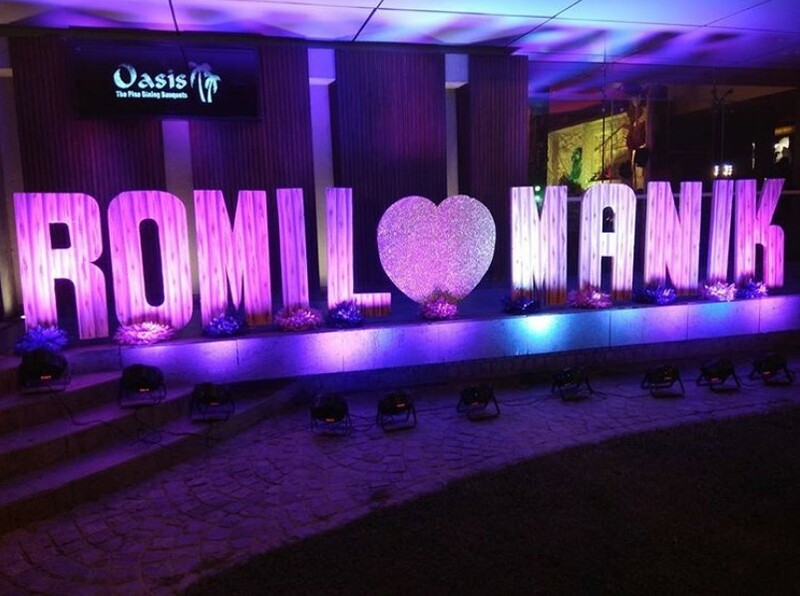 We are high end designer 4 and Decorators who can help you with your entire event or selected wedding events like just the reception, ring ceremony, jai mala theme or the Mehndi function.You are now at right place to get Grand wedding themes, Mehndi & wedding decorations within your budget ! 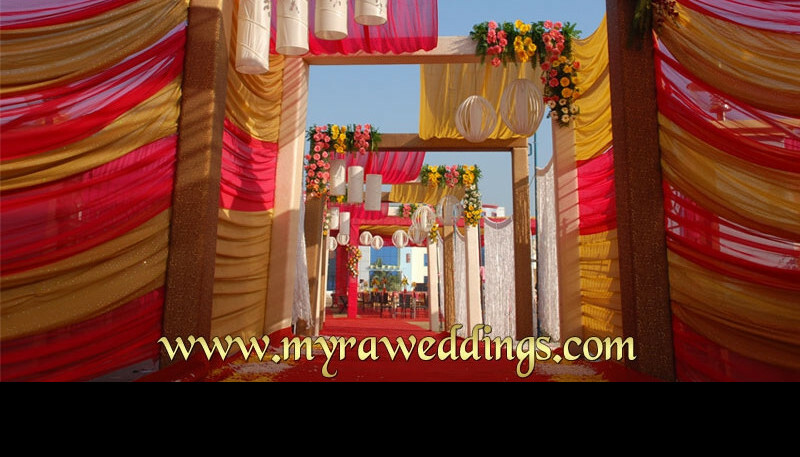 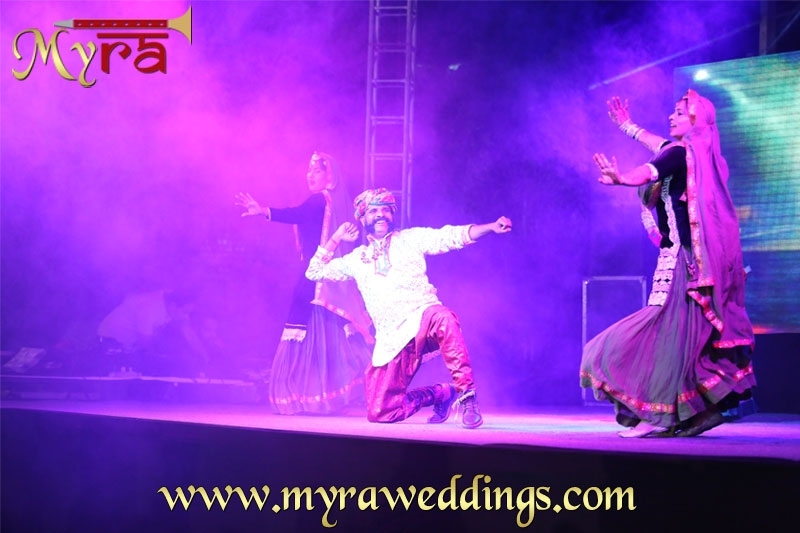 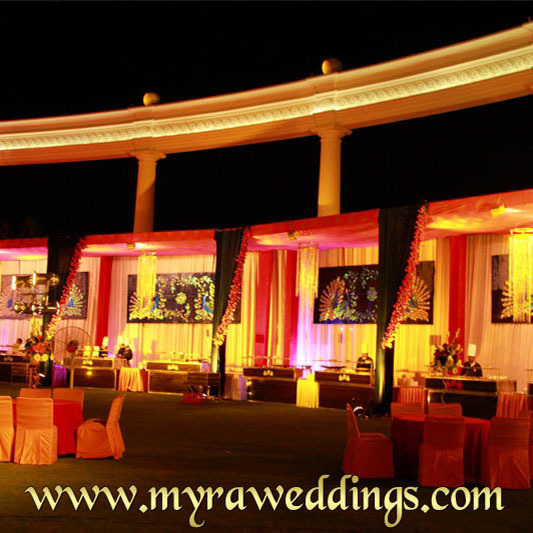 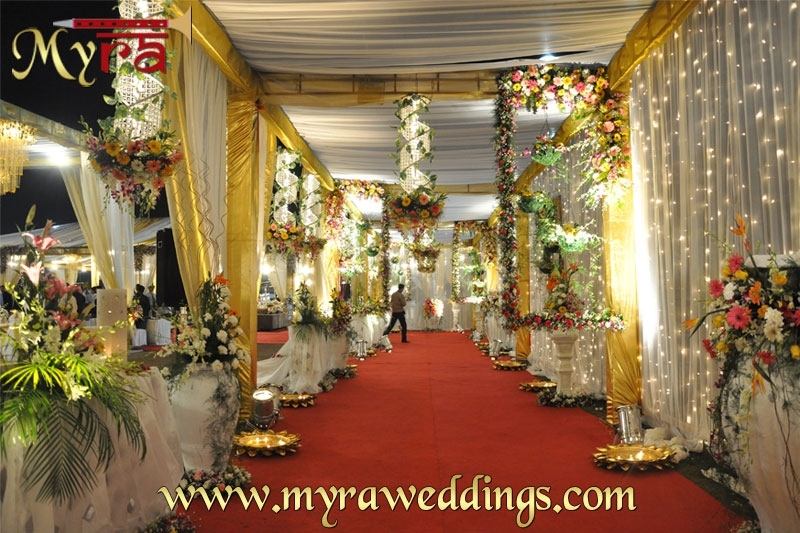 Wedding parties tips & arrangement in your finger tips. 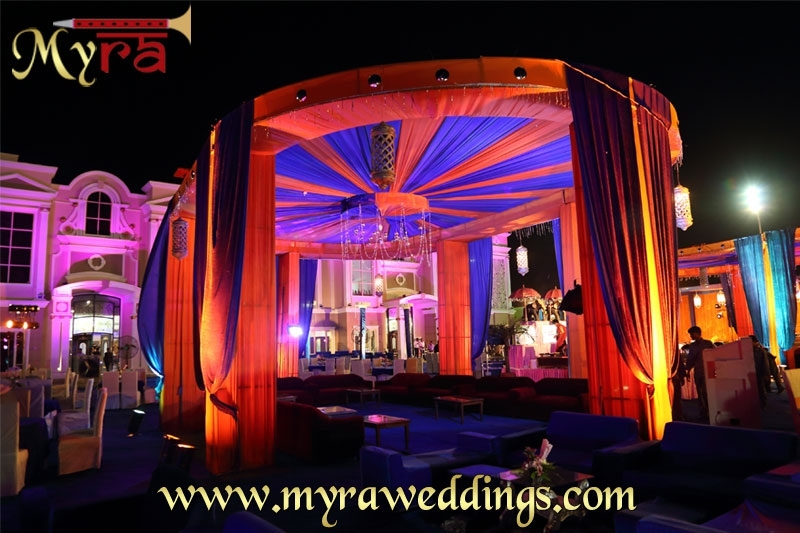 Just enjoy the taste of pure entertainment.